Last July, a Kickstarter fund for a purported revival of the open world survival horror S.T.A.L.K.E.R series, titled Areal, was shut down by Kickstarter itself after evidence of developer West Games’ dishonesty game to light. Despite this, West Games have recently resurfaced on a different crowdfunding site and are asking for funds for the same project, now retitled Stalker Apocalypse. 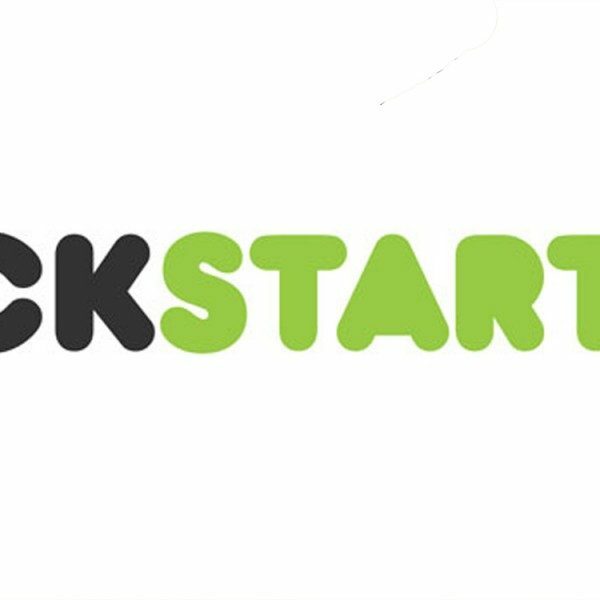 The crowdfunding site that is hosting Stalker Apocalypse appears to be a Kickstarter knockoff called World Wide Funder, and has an almost identical layout to its more popular counterpart. The key difference is that many of the projects on WWF lack any funding whatsoever; on the site’s “New & Noteworthy” section, almost every one of the 21 projects listed have achieved 0% of their funding goals. Stalker Apocalypse, meanwhile, has attained $6421 of its lofty $600,000 goal. 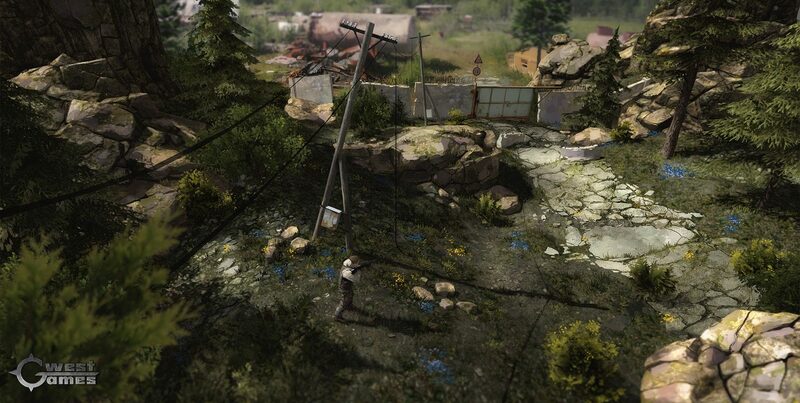 The developers claim that the game will use the Unreal 4 engine and will feature many familiar S.T.A.L.K.E.R hallmarks, such as artifact hunting, autonomous AI, factions and dangerous mutants, as well as some new additions such as vehicles and crafting. Of course, at this stage you’ll have to take their word for it, as West Games has nothing to show for it aside from some concept art and a couple of rotating 3D models. So that you understand, over the years of development of the S.T.A.L.K.E.R. and then Metro series, there have been literally hundreds of people involved in working on various bits and pieces, starting from beta-testers up to modellers responsible for certain weapon models.Many people came to the studio to work for a few months just for the sake of adding ‘S.T.A.L.K.E.R. development’ to their portfolio. Frequently they claimed afterwards to be the ‘core’ developers behind the game. Aside from this, Areal‘s Kickstarter page had little in the way of actual gameplay to entice potential funders. They instead used assets from the original S.T.A.L.K.E.R games, as well as out-of-the-box templates from the Unity engine. It was also later discovered in an interview between the developers and Russian gaming site Games TV that the $50,000 funding goal, which many pointed out was too little to fund a game of Areal‘s magnitude, was in fact a means to attract investors to fund the game. West Games’ troubled reputation certainly won’t be helped by their attempts to skirt intellectual property laws by naming their game Stalker and not S.T.A.L.K.E.R. “We have registered a trademark for Stalker Apocalypse, and have every right to use it as our title. Stalker by itself is a common word, and anyone can use it.” The studio said in a statement. More coverage of West Games and Areal can be found at Kotaku and Forbes.